The battle over Neustar NSR just took a new, juicy twist.To refresh your memory: As I wrote in October, in a piece headlined, 'Why Neustar Could Fall,' Neustar NSR controls the contract of the database that makes it possible for you take your phone number with you if you move or change carriers.For the first time ever, the contract has been put up for bid. This is a big chunk of Neustar's revenue. Originally a decision by the Federal Communications Commission was expected last fall. Then it was pushed back to a timeframe expected to be just about now -- or at some point in January. Now hear this: According to FCC disclosures, it appears that earlier this week, with a decision either imminent or already made, Nuestar CEO Lisa Hook called FCC Chairman Tom Wheeler. The call appears to be about a heavily redacted letter Neustar sent to the FCC last week. That didn't go over well with Telcordia Technologies, which is believed to be the chief rival in the bidding. SAN DIEGO (TheStreet) -- The battle over Neustar (NSR just took a new, juicy twist. 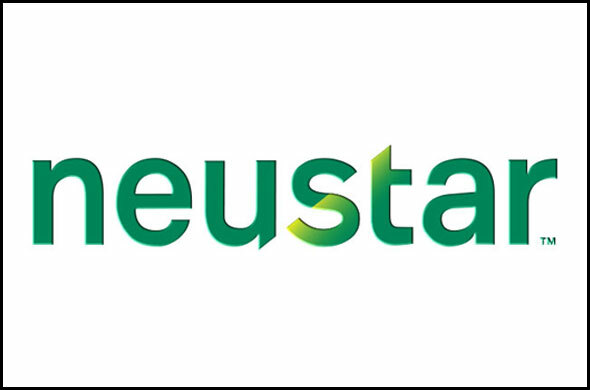 To refresh your memory: As I wrote in October, in a piece headlined, "Why Neustar Could Fall," Neustar controls the contract for the database that makes it possible for you to take your phone number with you if you move or change carriers. For the first time ever, the contract has been put up for bid. This is a big chunk of Neustar's revenue. Originally a decision by the Federal Communications Commission was expected last fall. Then it was pushed back to a time frame expected to be just about now -- or at some point in January. Now hear this: According to FCC disclosures, it appears that earlier this week, with a decision either imminent or already made, Neustar CEO Lisa Hook called FCC Chairman Tom Wheeler. The call appears to be about a heavily redacted letter Neustar sent to the FCC last week. That didn't go over well with Telcordia Technologies, which is believed to be the chief rival in the bidding. According to a letter sent to the FCC, Telcordia believes it was inappropriate for Neustar and the FCC to hold discussion so close to an announcement of the bidding results -- and for the letter to be redacted. In the letter, Telcordia attorney John Nakahata wrote: "Neustar's filing is extremely irregular, given that the Commission is currently conducting a procurement for one or more LNPA vendors. If what Neustar has done is to unilaterally seek to alter the terms of its Best and Final Offer, that would be improper and should be disregarded entirely. " Reality: Corporate intrigue doesn't get better than this. Can't wait to see how this one shakes out.